Who's with me when I say that summer is one of the best times of the year? It's the best time to go on adventures, try new things, explore new places, and create new memories. 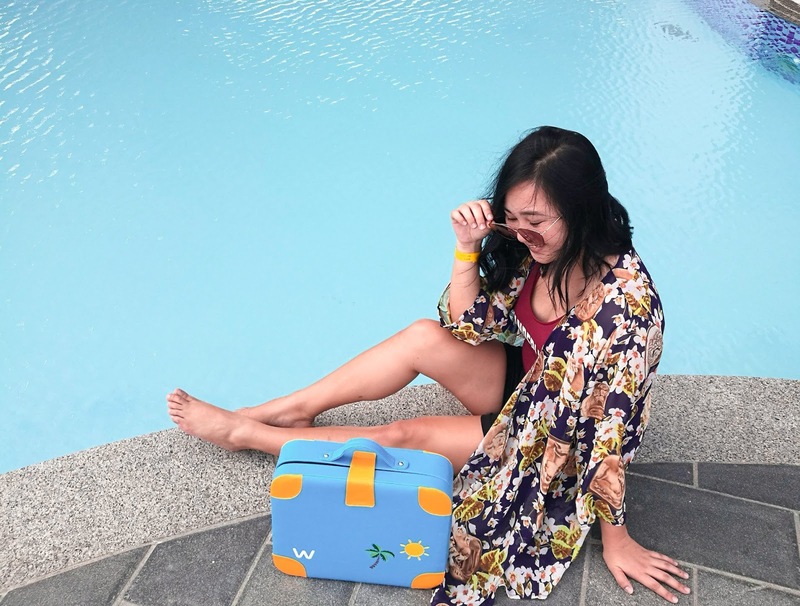 While you may have a long list of things you would want to do this summer season, here are three essential tips on how to best enjoy your summer vacation without spoiling the fun and risking your health. Let's admit it. Most of the time, when we think of summer, all we can think of is spending it idly. Sleeping all day long. Sinking into chairs while staring at the computer screen. I'm guilty of that too. But too much of it is just dangerous for your health. Since the summer weather is so nice and sunny, it can give you a lot of opportunities to get your game on and take advantage of. Why don't you try playing some outdoor sports? Or go jogging. 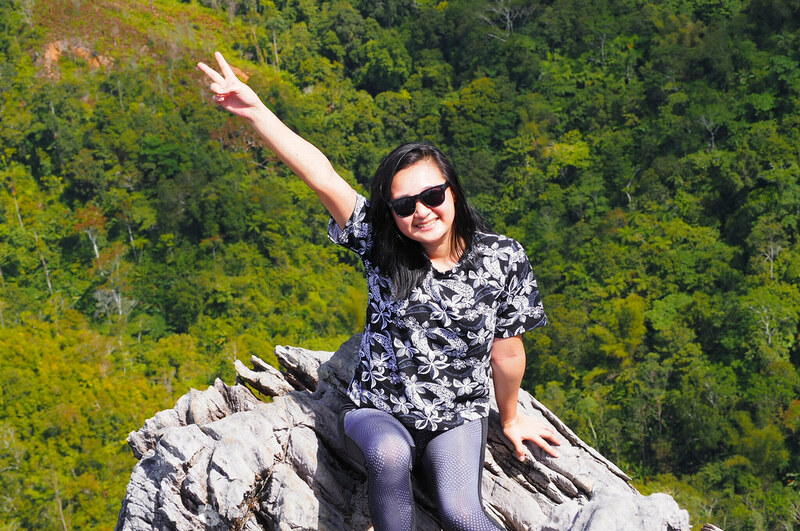 Hike and climb mountains. Get yourself outside. Give yourself a break especially when you work five times a day in a four-cornered room. And since you're on your way to getting yourself more active this summer season, it is very important that you give your body the appropriate amount of hydration it needs. Also, since it's the summer season, with the warmer temperature, our bodies tend to lose more fluids too. 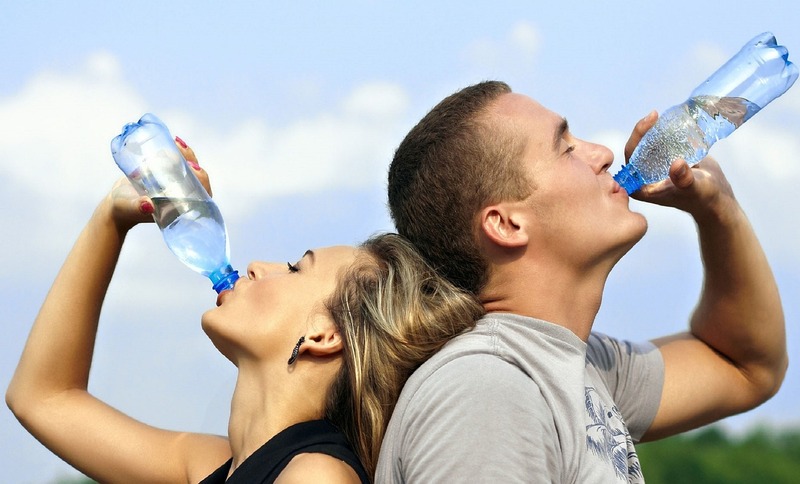 They say that it's best to drink at least 2 liters or eight ounces of water every day. Personally, I try to drink at least 3 liters per day. Not only does it replenish your body, it gives amazing benefits to your skin too! When we speak of summer, we speak of how it's just the perfect time to go out there and do anything under the sun. While the sun gives our bodies the much needed Vitamin D, too much sun exposure can cause harmful effects and we do not want that, do we? So my number one tip for you guys is to NEVER GET OUT WITHOUT WEARING YOUR SUNSCREEN (protects against UVA rays) OR SUNBLOCK (protects against UVB rays). 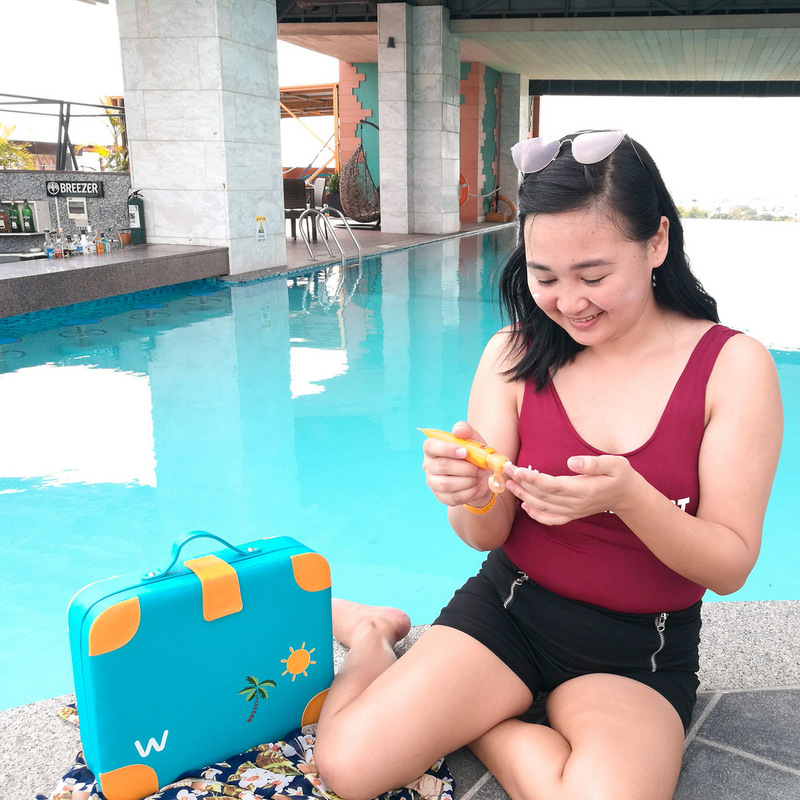 And speaking of sunscreens and sunblocks, Watsons Philippines has launched their "Love The Sun" summer campaign for this year which puts out the message that you shouldn't be afraid of the sun because they got you covered. They have lined up a wide selection of featured products from participating brands like Belo, Banana Boat, Bioré, Dermplus, Kojie San, Beach Hut, Thiocell, Vaseline, Vitress, Sunplay, and a lot more. With all the promise of fun and good times, Watsons doesn't want to let the sun draw you back and just get out there and enjoy. Plus, they have good news for you too! All SMAC members can get a chance to win a trip for 4 to Japan, Korea, Thailand, Taiwan, or Hong Kong. WOW! Just purchase (single-receipt) Php 500 worth of participating products, and you can get 1 e-raffle entry to join the promo. What are you waiting for? 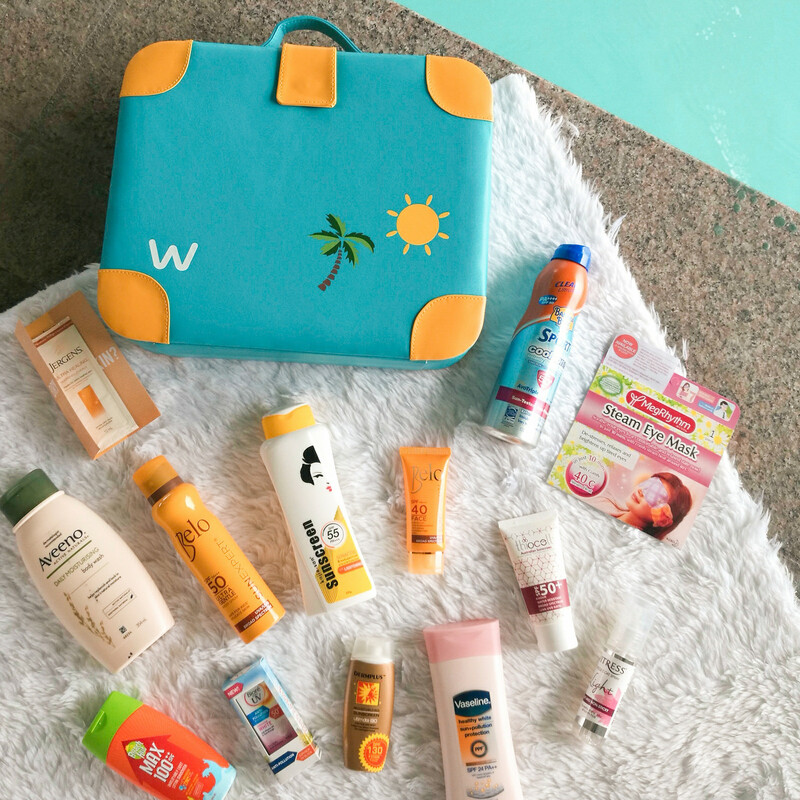 Visit the nearest Watsons branch and go get everything you need to love the sun! P.S. Take note, it's still best that you don't get yourself exposed to the sun too much and always re-apply sun protection every 2-3 hours. Wear hats, umbrellas, and sunglasses too. Make your summer count, make it perfect, and have a good time! I super agree with the last one. Lately ko na lang naappreciate yan tbh. Haha! Ako din eh! I've been skeptical din kasi dati kasi nga oily ang face ko ang parang ang bigat nya sa face. Pero super important pala talaga nya. HAHA!